Back in 2012 Matt started Reddit Horror Club with his friend Miguel. 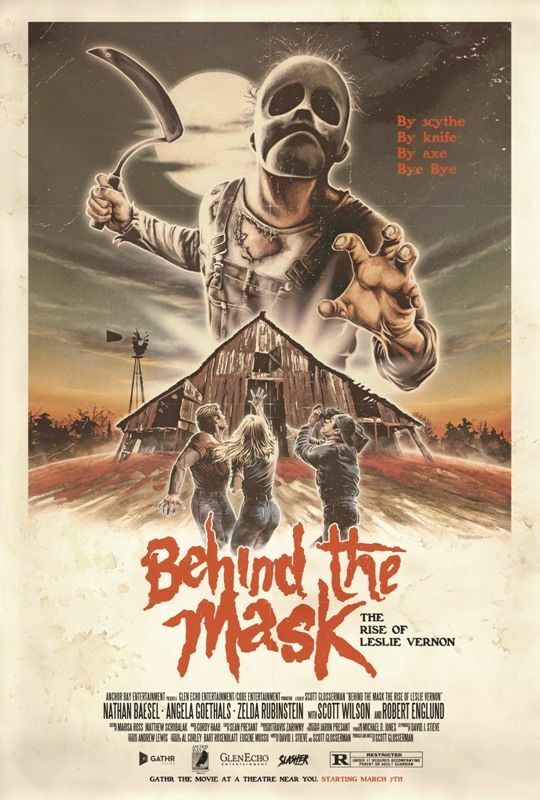 On their 10th episode they had a man named Scott Roger on to discuss Behind the Mask: the Rise of Leslie Vernon and a friendship for life was born! There is no truer "Horror Movie Night" origin story than this one!